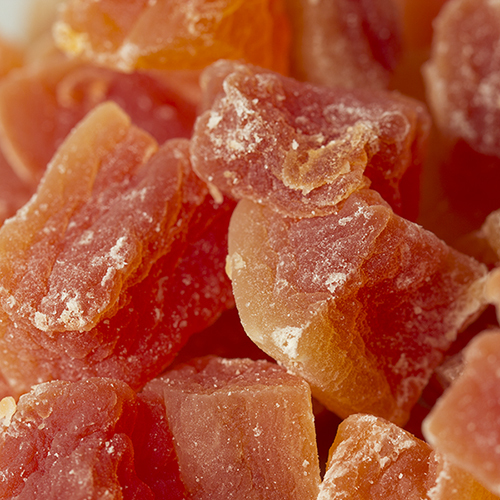 Fastachi's unsulphured dried mango is full of tropical flavor and sweetness. Dried mango makes for a great snack, but can be used in a multitude of recipes. 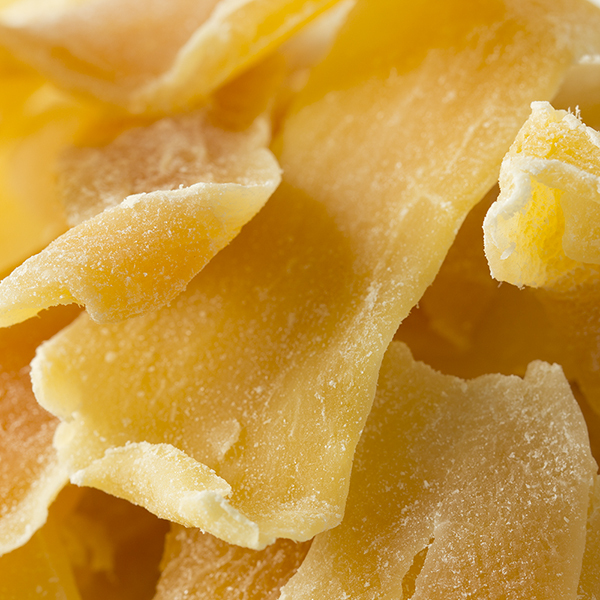 Drying mango concentrates its rich flavor, and lets us enjoy it when it is out of season. NUTRITION FACTS: Serv. Size: About 1/4 cup(40g). Amount Per Serving: Calories 160, Fat Cal. 0, Total Fat 0g (0% DV), Sat. Fat 0g (0% DV), Trans Fat 0g, Cholest. 0mg (0% DV), Sodium 25mg (1% DV), Total Carb. 40g (13% DV), Fiber 2g (10% DV), Sugars 32g, Protein 0g, Vitamin A (20% DV), Vitamin C (2% DV), Calcium (4% DV), Iron (2% DV). Not a significant source of Fat Cal, Sat. Fat or Trans Fat, Cholest. and Protein. Percent Daily Values (DV) are based on a 2,000 calorie diet. INGREDIENTS: DRIED MANGO (MANGO, CANE SUGAR).